When software is updated, it's usually to add new features or correct bugs. However, there are times when a new release does the exact opposite by taking functionalities away or breaking them. 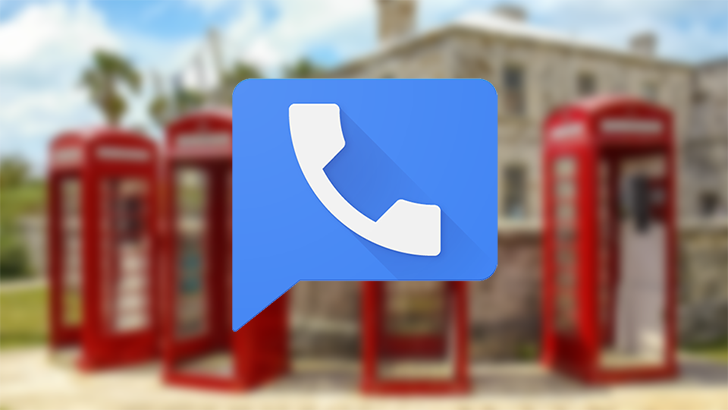 This is precisely what happened with a recent Google Voice update, which caused the application to malfunction. Indeed, users have reported the new software crashes at launch or, for the luckier ones, ignores speakerphone and Bluetooth toggles. The most prevailing complaint with G Suite accounts (and Google Apps accounts before that) has always been the lack of features. 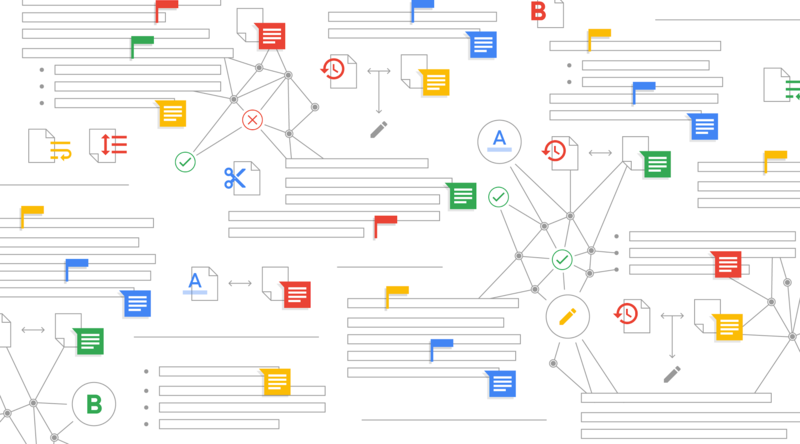 Google Assistant, Google Home, Family Sharing, YouTube TV, Google Fi, and more services are either partially working or non-functional on G Suite. While there's still a large gap between personal and G Suite accounts, the gap is now a bit smaller. Android Auto is designed with simplicity and safety in mind. As such, it will not show all your notifications while you drive, but only the most important ones like navigation, weather, calls, and messages. However, the latter can only be played vocally and are limited to a few apps such as SMS, WhatsApp, and Hangouts. 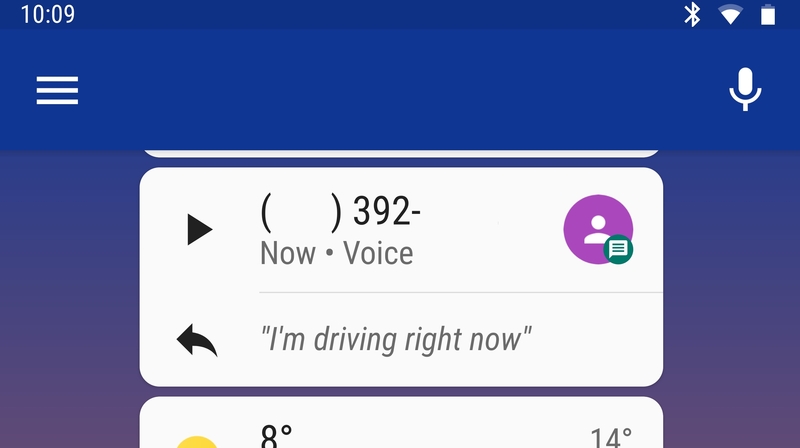 Until now, Google Voice wasn't supported in Android Auto, which meant incoming texts wouldn't appear on your car's screen. 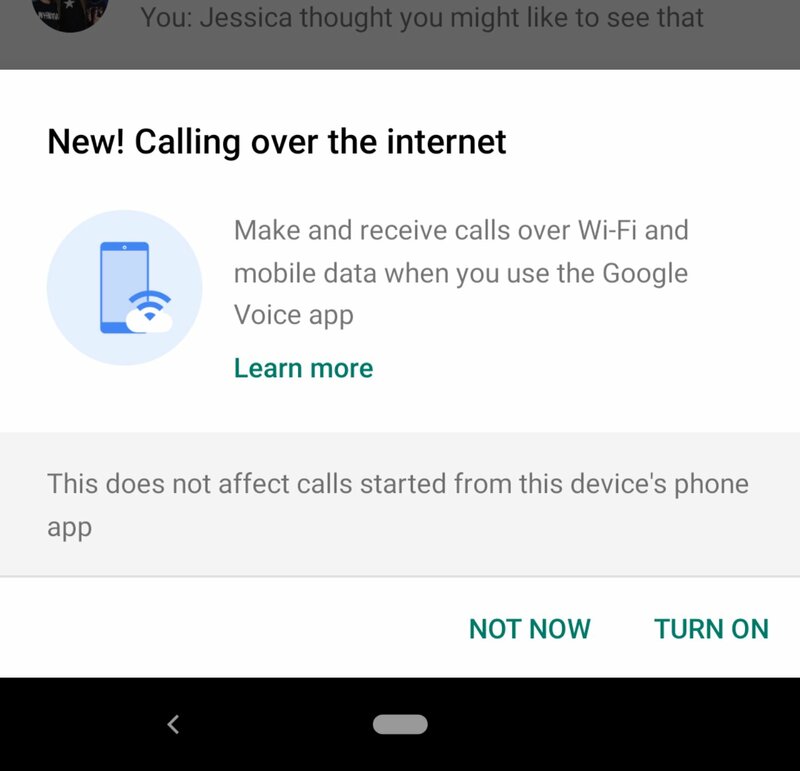 The company is finally fixing this thanks to an update that notifies you when receiving Google Voice messages. 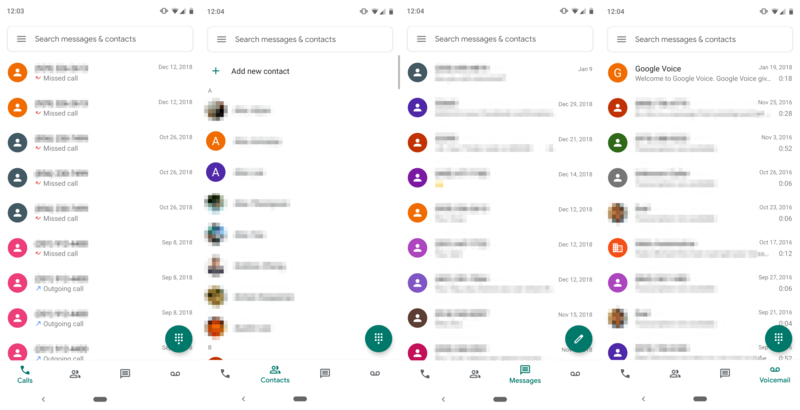 Whether you like or hate the stark whiteness of Google's Material Theme/Material Design 2/whatever you want to call it, its influence has been unceasingly percolating throughout the company's various apps and services. 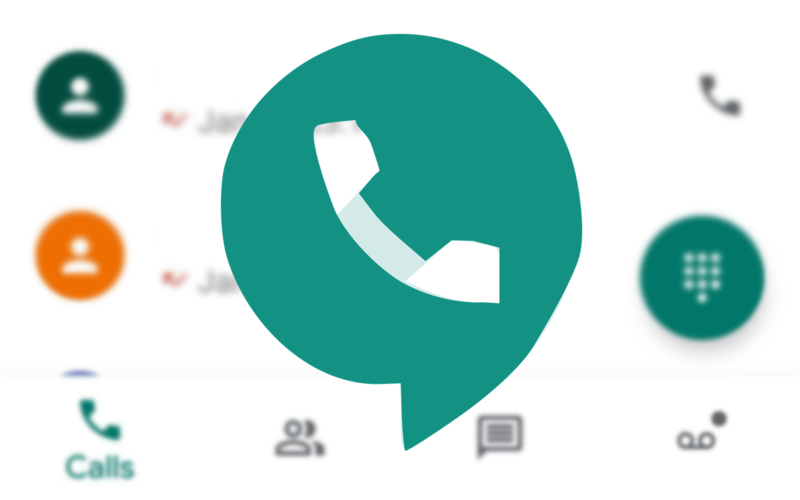 Google Docs and Google Voice are the latest to see changes, picking up a handful of tweaks including monochrome, hollowed-out iconography, rounded corners, and more white. 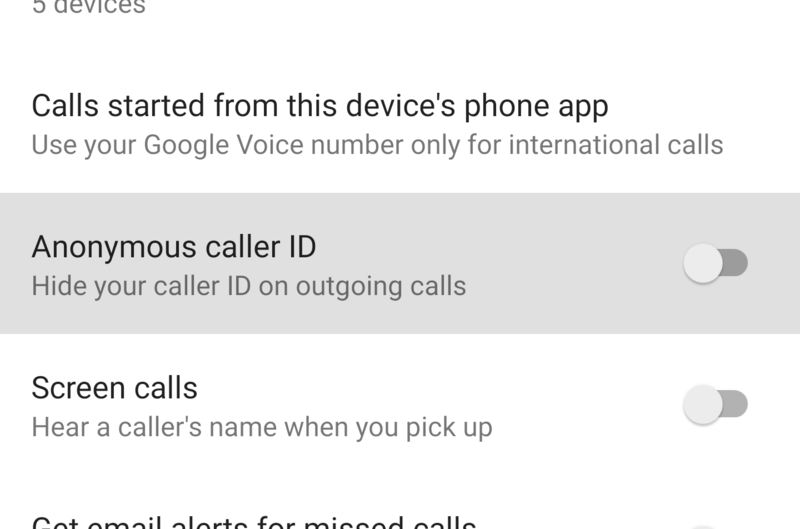 One of the major limitations of Google Voice since its inception is that you can't call 911 or other emergency service numbers. Most VoIP services share this problem, since it's usually impossible for responders to obtain your exact location. Google is working on addressing this, but not for regular users. 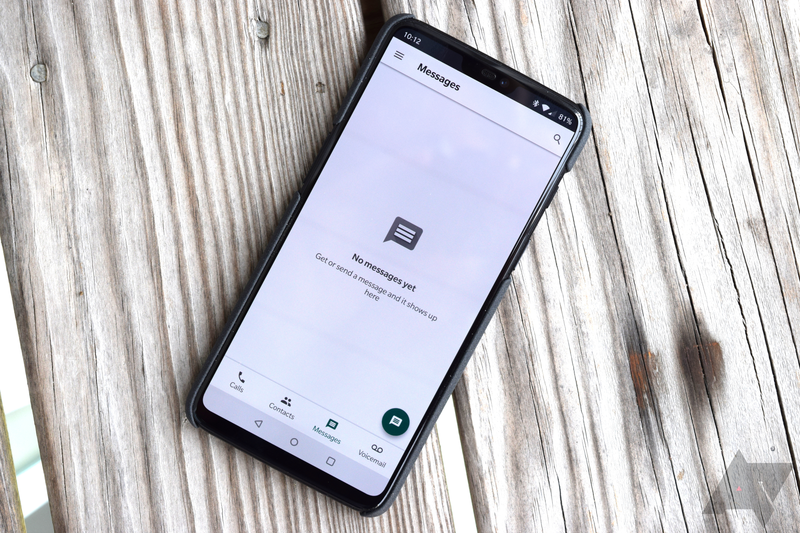 Initial support for MMS messages in Google Voice arrived in 2014, but only for photos — video and audio attachments still eluded Voice users. Thankfully, this is finally being addressed. The changelog for version 2018.43 of Voice includes "playback support for audio and video MMS attachments."